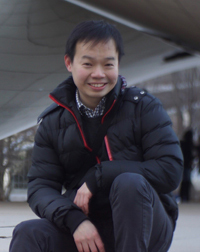 We are proud to announce that Byung-Hak Kang, Ph.D., a 2016 graduate of the Graduate Program in Pathobiology, along with collaborators, is co-first author on a paper published in Cancer Cell titled: "Aging-like Spontaneous Epigenetic Silencing Facilitates Wnt Activation, Stemness, and BrafV600E-Induced Tumorigenesis". Way to go, BK, keep up the great work! 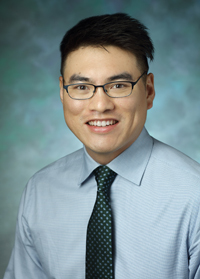 Congratulations to Lionel Chia for his abstract titled: "HMGA1 induces the HOXB13 developmental gene to drive tumor progression in androgen receptor negative, castrate-resistant prostate cancer", Lionel Chia will receive the AACR-Bristol-Myers Squibb Scholar-in-Training-Travel Award to attend the 2019 AACR Annual Meeting, taking place March 29 - April 3, 2019 in Atlanta, GA. Scholar-in-Training Awards are competitive and are presented to those with high-quality abstracts and applications from a large candidate pool. Lionel is a 4th year PhD student in the Graduate Program in Pathobiology under the mentorship of Dr. Linda Resar, whose laboratory focuses on studying molecular mechanisms leading to cancer, blood diseases, sickle cell anemia, hemophilia and other coagulopathies. Lionel is studying the role of the chromosomal architectural protein HMGA1 in prostate and pancreatic cancer. He hopes that by understanding more about HMGA1, he would be able to develop additional therapies against HMGA1 and its associated pathways to treat cancer. Outside of the laboratory, Lionel's interests include playing his guitar, running, and spending time with friends. Nice work, Lionel for being recognized as an outstanding young investigator! Most of our information about adaptive immune cells is derived from studying T and B cells in secondary lymphoid organs and peripheral blood. Consequently, very little is known about lymphocytes residing in non-lymphoid tissues. Dr. Mohanraj Sadasivam in Hamad's and Rabb's Laboratories has been studying a unique subset of alpha/beta T cells that lack expression of both CD4 and CD8 coreceptors and referred to as double negative (DN) T cells in the kidneys of the mouse model of ischemic reperfusion injury. He often examined the relevance of his mouse findings using kidney biopsy samples from patients. 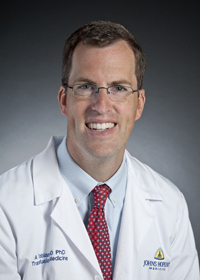 He published his recent findings in the February issue of the Journal of the American Society of Nephrology (JASN-the #1 ranked kidney journal). The findings were highlighted ON THE COVER page of the February issue. Significance of the study: Understanding how each immune cell type functions in the kidney is necessary to develop new immunotherapies for cell-mediated kidney diseases, including transplant rejection, AKI, and GN. CD4- CD8- double-negative (DN) T cells are a significant kidney T-cell subpopulation that is anti-inflammatory and protective during ischemic AKI. However, little is known about the role of various MHC class I and II molecules in regulating their function. 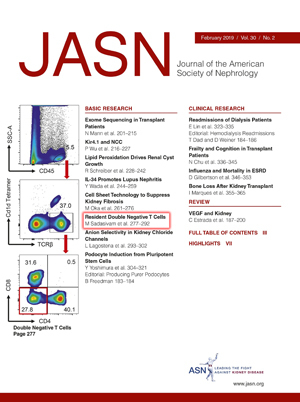 The new study demonstrates that mouse kidney DN T cells have IL-2-dependent proliferation, and further identified two subsets of kidney DN T cells: a classical MHC class I-dependent NK1.1+ subset and an MHC-independent programmed cell death protein-1 receptor (PD-1+) subset that is highly responsive to ischemia-reperfusion injury. PD-1 is an immune checkpoint inhibitor on T cells and the presence of this subset in human kidneys suggest a clinical importance of this unique T-cell population in possibly ameliorating inflammation in kidney insults. 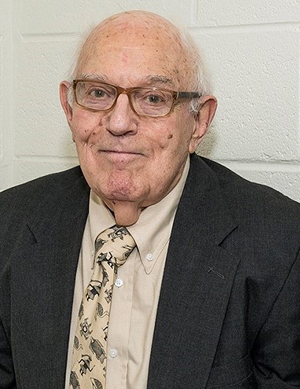 Samuel Charache M.D., former director of the Hematology Laboratory in the Department of Pathology died on January 29, 2019. He was emeritus professor of Medicine and Pathology and was internationally known for his work in hemoglobinopathies. He was a 1955 graduate of New York University and completed training in internal medicine and hematology. For more than 62 years he was married to Dr. Patricia Charache. Since the early 1960's this couple, as prominent faculty members, contributed significantly to our patients and to the Johns Hopkins University School of Medicine. One of Sam's many contributions was improving the medical management of sickle cell disease. In 1995 along with co-investigators he performed the primary trial of using hydoxyurea in preventing sickle cell crisis. At the time the Director of the National Heart, Lung, and Blood Institute (NHLBI) stated that this was the first major improvement in the prevention of sickle cell crisis. Since this discovery thousands of both children and adults with sickle cell disease in the United States and around the world have benefited. Sam was the author of 155 papers and was an emeritus member of the Society of Clinical Investigation. A longtime resident of Sulgrave Avenue in Mount Washington, and later Towson he enjoyed travel and cherished his daughter and 4 grandchildren. He was a strong supporter of Doctors Without Borders. The Blue Ridge Institute released its 2018 rankings of NIH funding to US medical schools, and the Department of Pathology here at Hopkins once again is recognized as the #1 funded pathology department! This makes the department #1 in NIH funding for 11 of the last 12 years. In addition, Sharon Nachman, Susan Eshleman, Ie-Ming Shih and TC Wu were among the top 35 funded pathologists in the US. From fighting HIV in Africa, to cancer in the inner city, our faculty are dedicated to impactful science. Click here to view the full list in Pathology. 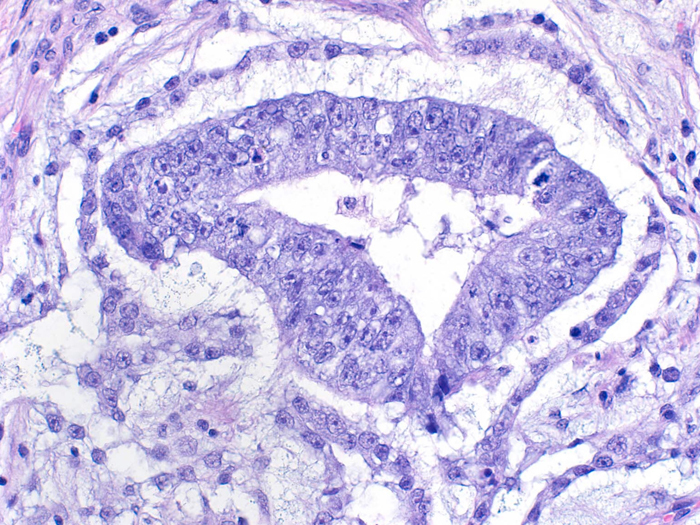 New Ovarian Tumor Pathology app is in the iTunes store! 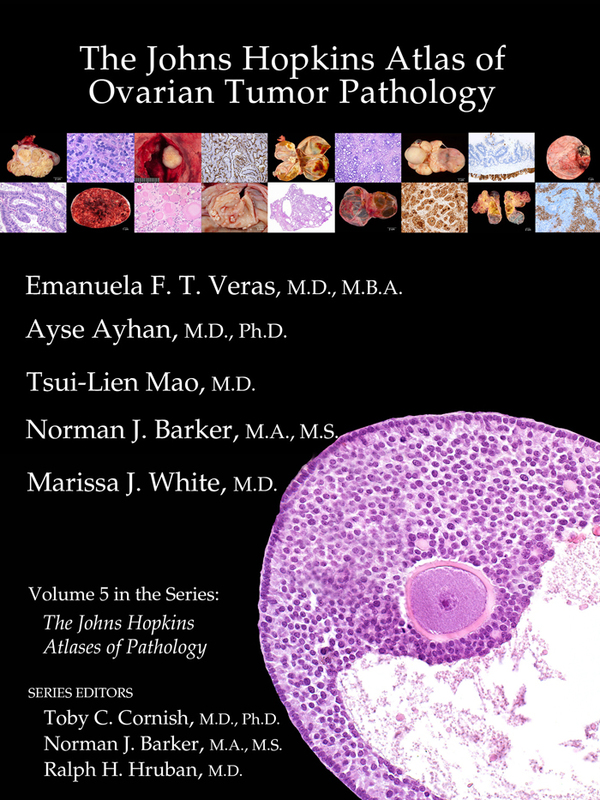 We are pleased to announce the release of volume 5 in the series of iPad Apps we have created on tumor pathology! Drs. Emanuela F. T. Veras, Ayse Aysan, Tsui-Lien Mao, and Marissa J. White, together with Mr. Norman J. Barker created the Johns Hopkins Atlas of Ovarian Pathology. This unique app provides an easily accessible atlas with numerous images on each specific entity. Common and rare entities are documented as well as variations on every neoplasm. Succinct, explanatory descriptions are provided that aid the novice and experienced pathologist navigate ovarian pathology. 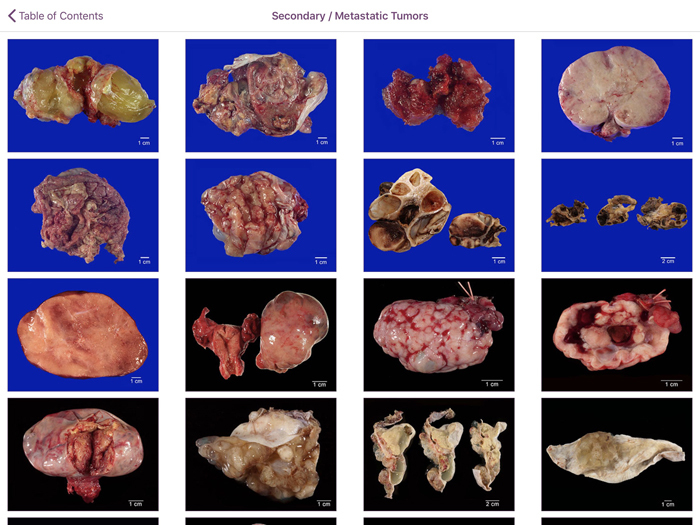 Although the focus of this work is on neoplastic ovarian lesions, we have also included selected examples of non-neoplastic entities and normal ovarian structures that are important to recognize. This app, available for the iPad only, follows the format presented in previous atlases of this series. It is composed of four modules: an interactive teaching algorithm, a searchable image atlas, an image-based quiz, and a flash card module. The image atlas contains over 1600 high resolution stunning color images with expertly authored captions. These microscopic, macroscopic and radiographic images can be viewed together or separately, and two entities can be compared, side-by-side. The atlas can be viewed by diagnosis or by features (these features re-enforce the diagnostic features used in the algorithm), and the atlas can be searched using a key word search. You can create your own albums and add images you select from the atlas to add to these albums. 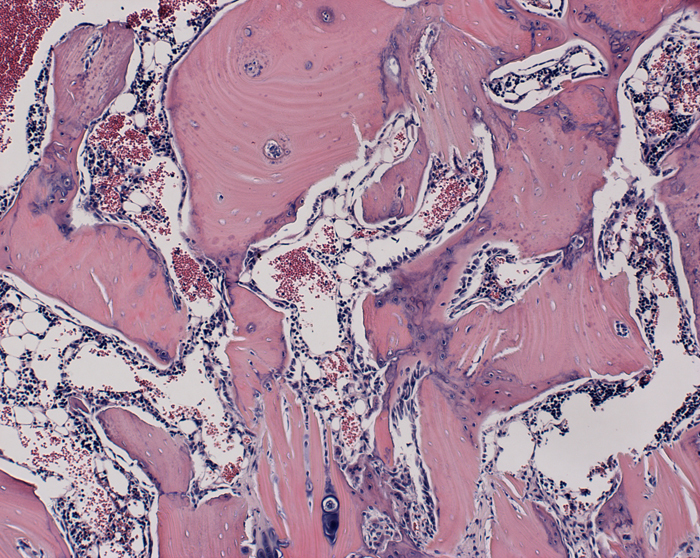 The flash cards module allows you to view a randomly generated assortment of images from the image bank and subsequently view the diagnosis and caption by simply "flipping" the card over. For the teaching algorithm, the authors present the reader with their general approach to the challenging mucinous tumors of the ovary. 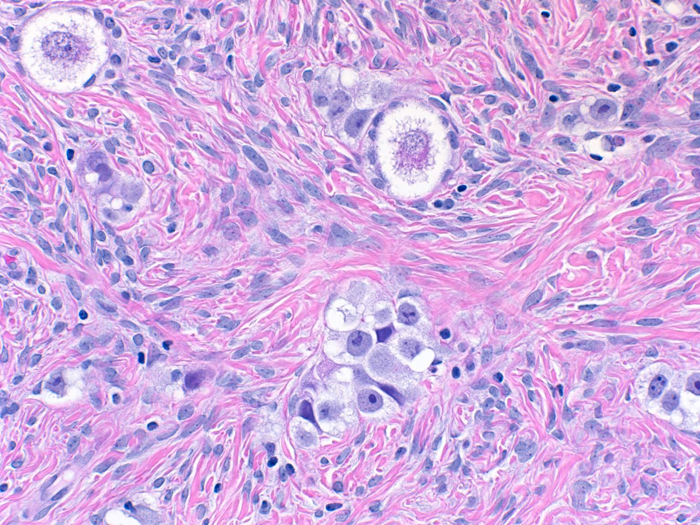 This module consists of sequential steps, including approach to the gross (laterality/size)/microscopic characteristics (stratified/non-stratified epithelium) and immunohistochemical profiles of primary and the most common secondary mucinous tumors to the ovary, each step prompting the selection of one out of two presented options, until a final diagnosis is reached. This App, for iPads only, is available in the iTunes store. Enjoy! We are proud to announce that Carli Jones, a 2nd year graduate student in the Pathobiology Graduate Program, along with collaborators, has recently had a paper published in the International Journal of Molecular Sciences titled: "Short and Long-Term Changes in Social Odor Recognition and Plasma Cytokine Levels Following Oxygen (16O) Ion Radiation Exposure". Carli is from Hillsborough, New Jersey and received her Bachelor's of Science in Biology with a minor in Bioengineering from Lafayette College in spring 2017. 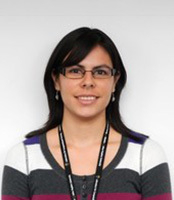 At Lafayette, Carli worked with Dr. Robert Kurt on projects involving the TLR4 signaling pathway. 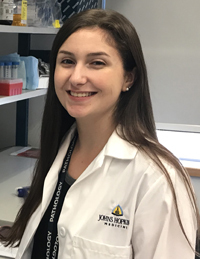 Since matriculating in the Pathobiology program in fall 2017, she joined the lab of Dr. Karen Sfanos and is studying the effects of radiotherapy for prostate cancer on the GI microbiome. In collaboration with Dr. Sfanos and Dr. Catherine Davis, she was also awarded a seed grant from Space@Hopkins to study the effects of cosmic radiation on the gut microbiome, and the effects of the radiation on the gut-brain axis. She is serving as the VP of Public Relations for the School of Medicine's Graduate Student Association for the 2018-2019 school year. In the future, Carli aspires work for NASA and study the effects of spaceflight on the human body, particularly in the areas of immunology and the gut microbiome. In her free time, Carli enjoys baking, dancing, and fitness. She has also fostered five dogs through City Dogs Rescue since moving to Baltimore. Keep up the great work, Carli! Congratulations to Dr. TC Wu, Director of the Division of Gynecologic Pathology, for his election to Fellowship in the American Academy of Microbiology (AAM). The AAM is an honorific leadership group within the American Society for Microbiology (ASM), which is the world's oldest and largest life science organization. The AAM recognizes scientists for their excellence, originality, leadership, and outstanding contributions to the microbiological sciences. Dr. Wu has dedicated his career to characterizing the molecular pathogenesis of HPV and developing therapeutic vaccinations to treat HPV-associated malignancies. He has been elected to AAM for his many translational contributions in the fields of microbiology and gynecologic pathology. 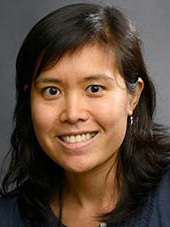 Dr. Wu will be recognized during the annual ASM Microbe 2019 conference in San Francisco in June along with all newly elected fellows. There are many Red Cross Blood Drives scheduled for the Hopkins community-across all Hospitals and all locations-throughout 2019. Please click the image above to see the entire list. Please consider a donation to save lives. The Pathology Diversity Calendar for the month of February is now available for download (PDF format). Visit the Pathology Diversity web site or get your copy here and learn more about Pathology Diversity Fast Facts and local events for February. 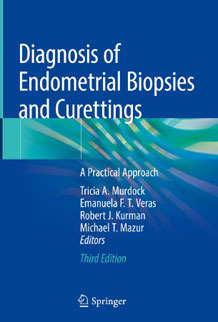 The 3rd edition of Diagnosis of Endometrial Biopsies and Curettings was recently published. Congratulations to Drs. Tricia Murdock, Emanuela Veras, Robert Kurman and Michael Mazur! This book entails a comprehensive review of endometrial pathophysiology, including the recognition of physiologic conditions, as well as the accurate interpretation of pathologic entities. The New PathWays is out! PathWays is our annual departmental newsletter. Read about developments, news and people in the department! Read the newest PathWays. You can also view the archive of previous PathWays. The Pathology Diversity Calendar for the month of January is now available for download (PDF format). 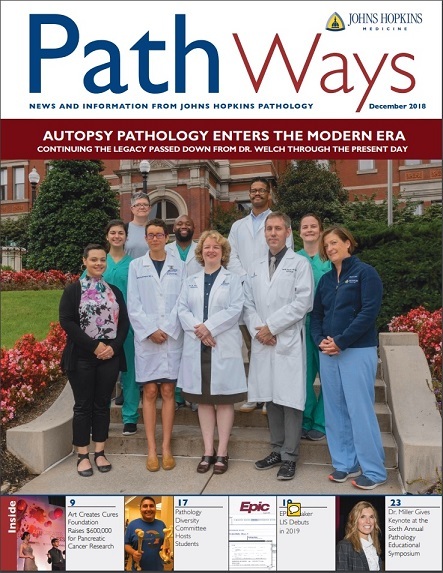 Visit the Pathology Diversity web site or get your copy here and learn more about Pathology Diversity Fast Facts and local events for January.